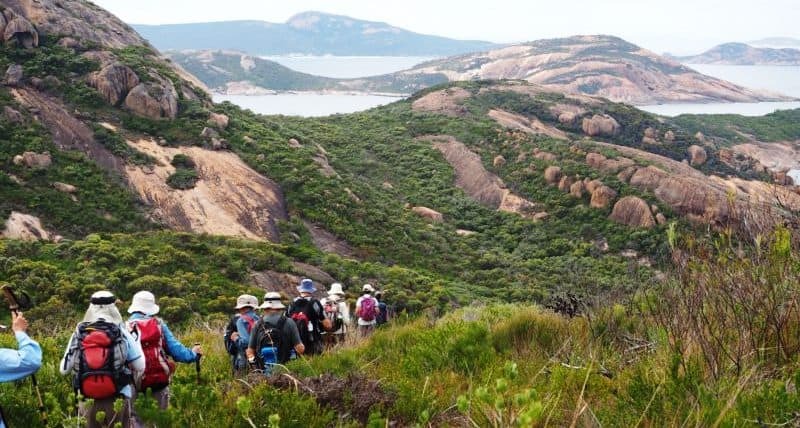 Whether your business is large or small, you can help bushwalking/hiking in WA by supporting BWA: Our sponsorship policy recognises that a sponsor’s capacity to offer sustainable funding assistance depends on the scale of the sponsor’s business. For that reason we recognise all sponsors equally, though annual contributions may range widely, reflecting each sponsor’s capacity to contribute based on turnover. A sponsor’s commitment to a minimum annual contribution helps provide BWA with a predictable year-to-year base income. It also helps build ongoing relationships between BWA and our sponsors. BWA also welcomes additional assistance from our sponsors in the form of supplementary funding (or in kind support) of special projects / events / promotions /recognition awards etc. We will recognise your sponsorship/partnership with prominent display of your business logo along with a website link on the home page of this website, on our regular newsletters and elsewhere. Sponsors are also welcome to advertise their business services or products through BWA. Please support BWA’s work for bushwalking, by offering a sponsorship using the online form below.